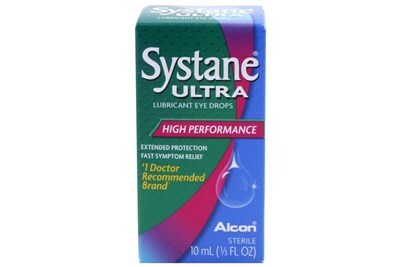 Systane Preservative Free Drops form a unique soft gel shield to keep eyes feeling fresh and moist all day long. 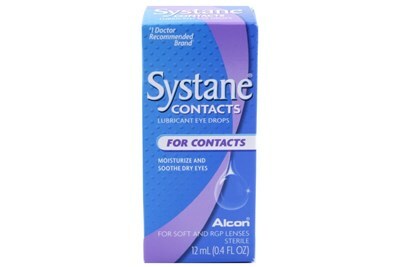 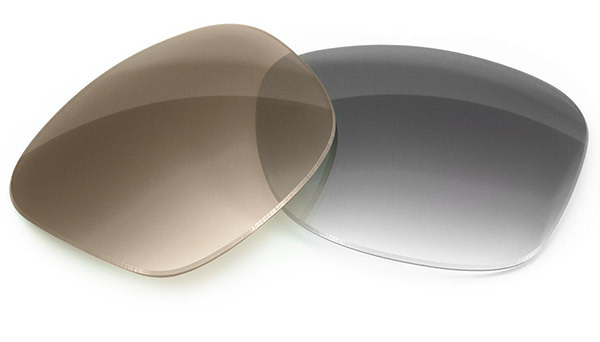 Say good-bye to gritty, burning, dry eye discomfort. 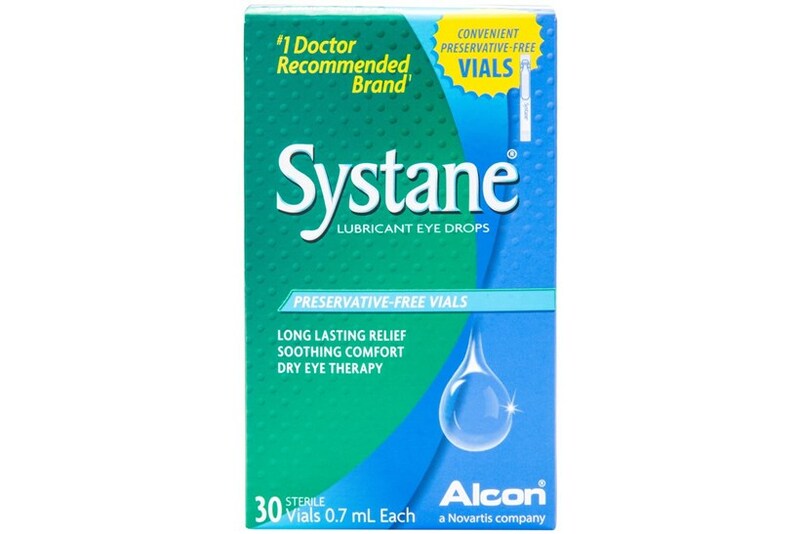 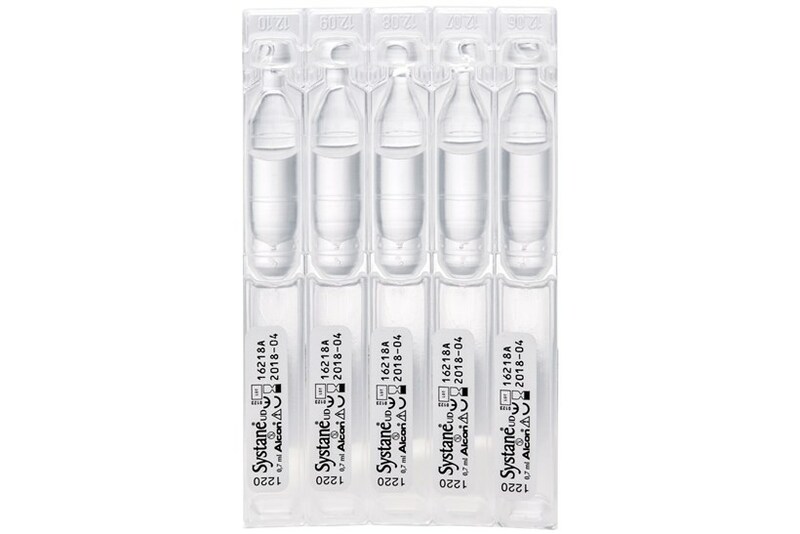 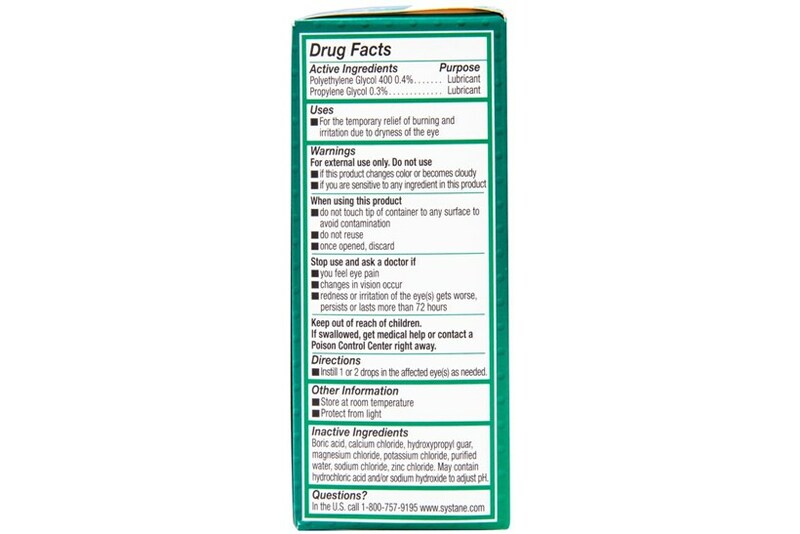 Preservative-free and easy to use, Systane comes in convenient preservative-free vials so you can enjoy freedom from dry eye anytime, anywhere.